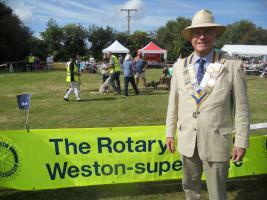 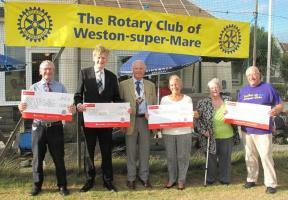 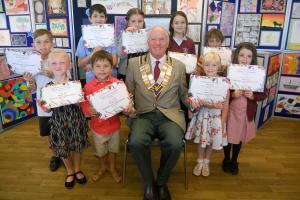 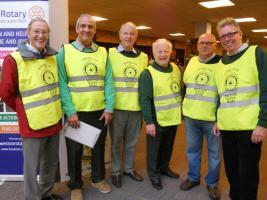 The President of Weston-super-Mare Rotary Club, Julian Matthews, welcomes you to our website. 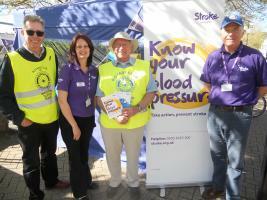 Scroll down through this page and use the Menu top left to find out more about us. 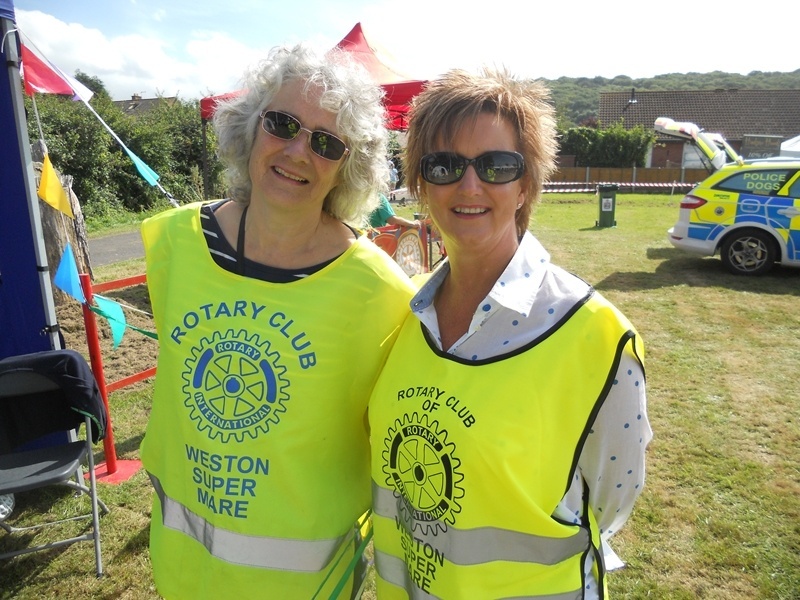 We have a Collection Float in the Carnival and Club Members walk the route with Collection Buckets Please support us by throwing money into our Collection Float - aim well, don't miss! 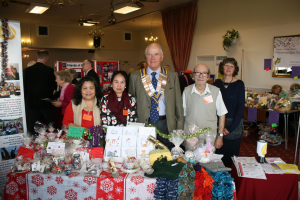 We are a local group of like minded sociable men and women who enjoy helping our community, organising events, raising money and have alot of fun doing it! 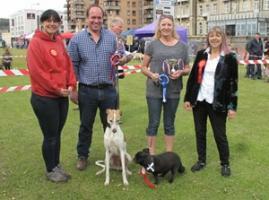 Speaker - Norma Johnston & Co, Dog Day Briefing, It's Tomorrow!